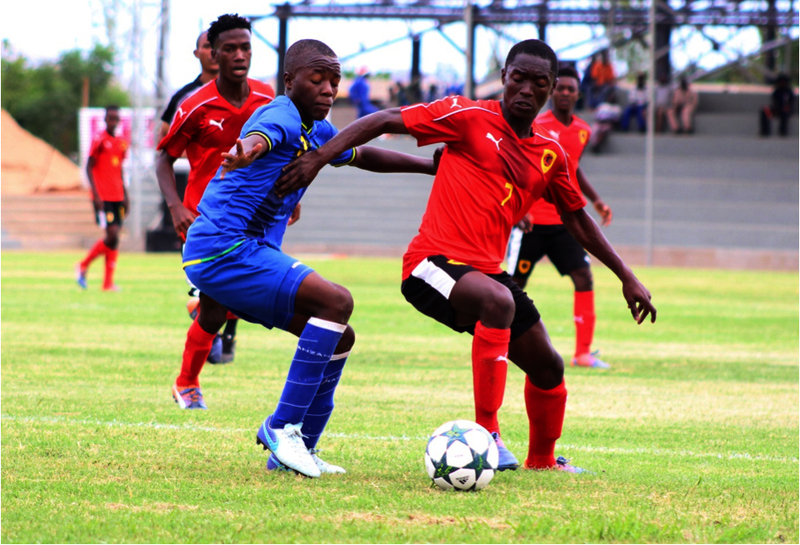 GABORONE, BOTSWANA; Eswatini made the perfect start to their Boys Under-17 campaign at the AUSC Region 5 Games in Gaborone as they defeated Namibia 3-0 in their Group A clash at the University of Botswana on Thursday. 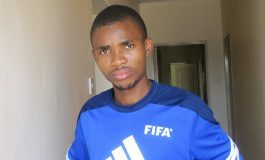 Eswatini opened the scoring after 18 minutes as Innocent Ndzinisa capitalized on a rebound to tap the ball home for a 1-0 halftime lead. Wenzile Lushaba made it 2-0 just after the hour-mark before making the points safe with a second minutes later. 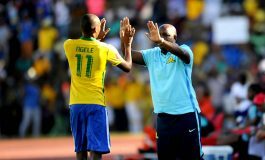 “It was tough match, I told my players they had to be mentally strong if we needed to win the game,” Eswatini coach Velekhaya Mthethwa said. “I am very happy that we made use of the chances we created and I’m hoping my boys keep the momentum until the end.” Angola defeated Tanzania 2-0 in the in the Group B opener as Pablo and Netinho scored in each half to secure the points. Malawi claimed a 2-1 victory over South Africa in the second Group B clash on Thursday as Willard Thathedwa scored a later winner. South Africa had taken the lead midway through the first half via Katleho Tsotetsi, but that Patrick Mwaungulu canceled out strike before halftime. 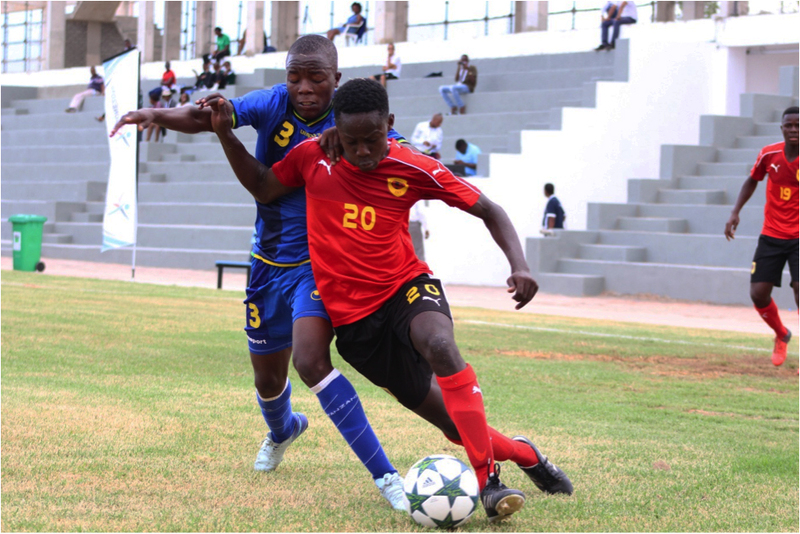 Both sides had chances in the second period, but it was Malawi who triumphed as Thathedwa netted the winner. 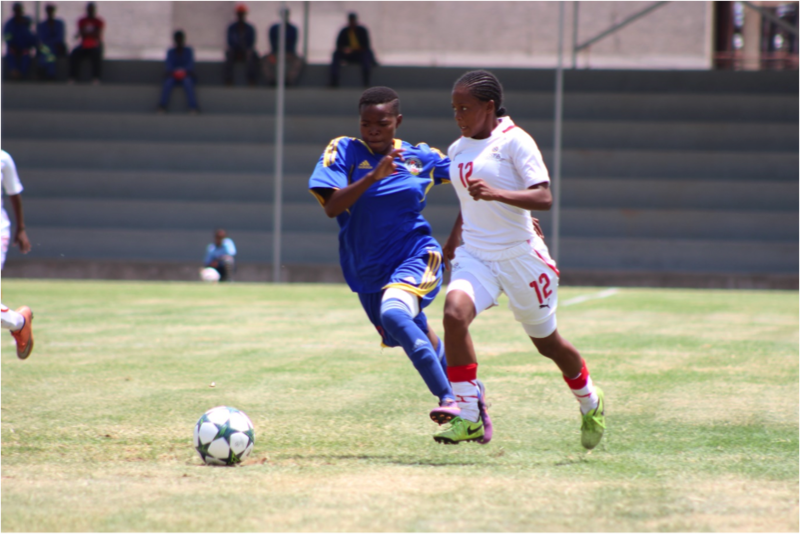 In the Women’s Under-20 competition, it was roles reversed as Namibia came out 3-1 winners over Eswatini in the competition opener. 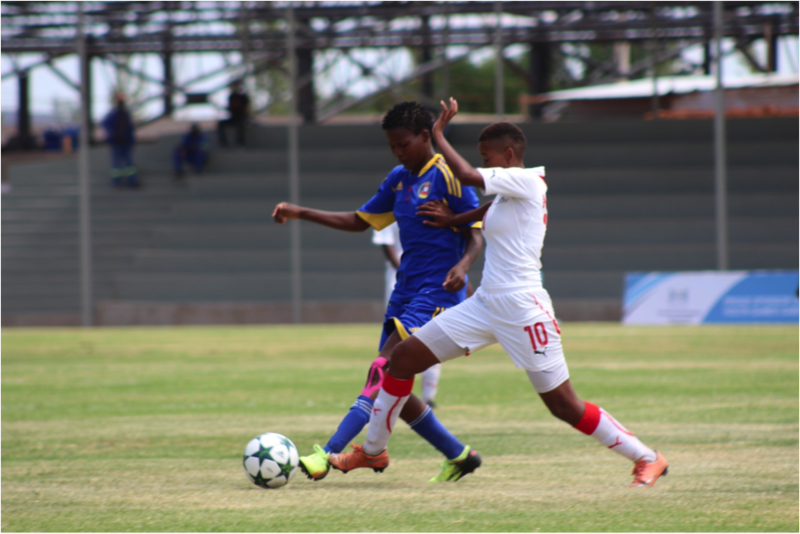 Namibia took an early lead through Ivone Kooper, but Eswatini levelled matters as Thando Simangele was on target and the teams went into the break level. But a brilliant free-kick from Namibia captain Kylie van Wyk put the side back in front and the points were safe late on when Ignacia Haases netted a screamer from distance. There are just two games to be played on Friday (today) as hosts Botswana take on Zambia at 14h00hrs and in the Boys Under-17 competition at the University of Botswana, while in the Women’s Under-20 competition Botswana are in action against Malawi (18h30) at the National Stadium.